Since JUST MILK is the perfect milk for frothy coffee. Official. 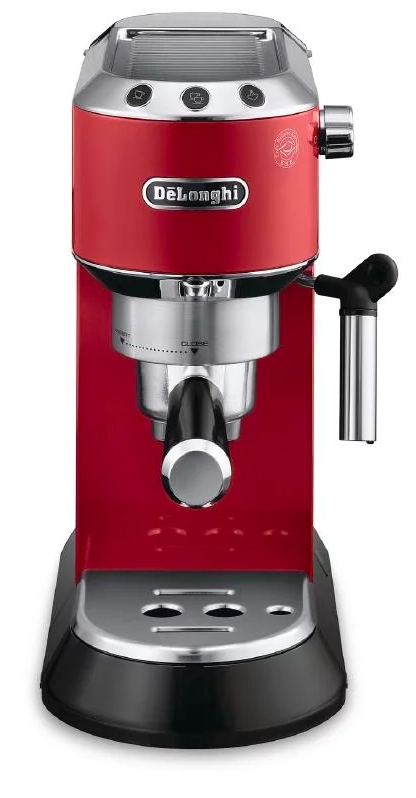 We decided to give away a De’Longhi barista style coffee machine to one lucky JUST MILK customer. Simply fill in the form below for your chance to win.